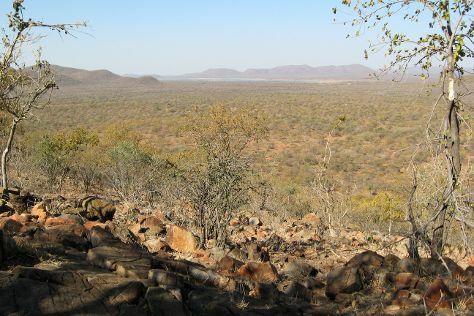 Kick off your visit on the 21st (Mon): stop by Botswanacraft and then look for all kinds of wild species at Mokolodi Nature Reserve. Here are some ideas for day two: pause for some serene contemplation at Christ the King Cathedral, get outside with Kgale Hill, then pause for some photo ops at Three Chiefs' Statues, and finally admire the striking features of National Assembly Building. To see ratings, other places to visit, reviews, and tourist information, read Gaborone trip builder. Tokyo, Japan to Gaborone is an approximately 32-hour flight. Due to the time zone difference, you'll gain 7 hours traveling from Tokyo to Gaborone. Plan for cooler temperatures traveling from Tokyo in August, with highs in Gaborone at 9°C and lows at 9°C. Wrap up your sightseeing on the 23rd (Wed) early enough to travel to Okavango Delta. Change things up with a short trip to Okavango River in Maun (about 48 minutes away). Spend the 23rd (Wed) surrounded by wildlife at Okavango Delta. Spend the 24th (Thu) surrounded by wildlife at Moremi Wildlife Reserve. 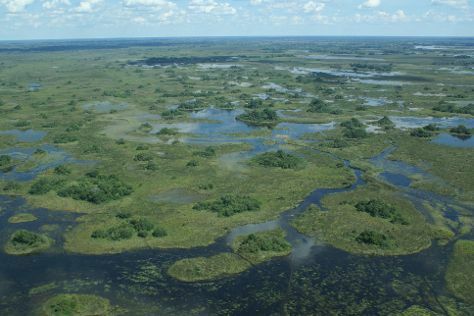 To see other places to visit, reviews, maps, and other tourist information, refer to the Okavango Delta sightseeing planner. You can fly from Gaborone to Okavango Delta in 3 hours. Alternatively, you can take a bus. Expect much warmer weather when traveling from Gaborone in August: highs in Okavango Delta hover around 34°C, while lows dip to 13°C. Finish your sightseeing early on the 26th (Sat) so you can travel to Chobe National Park. Chobe National Park is known for wildlife areas. Your plan includes some of its best attractions: identify plant and animal life at Savute Reserve and get a dose of the wild on a nature and wildlife tour. To see ratings, photos, where to stay, and other tourist information, use the Chobe National Park itinerary builder. Explore your travel options from Okavango Delta to Chobe National Park with the Route module. Finish your sightseeing early on the 28th (Mon) so you can travel back home.